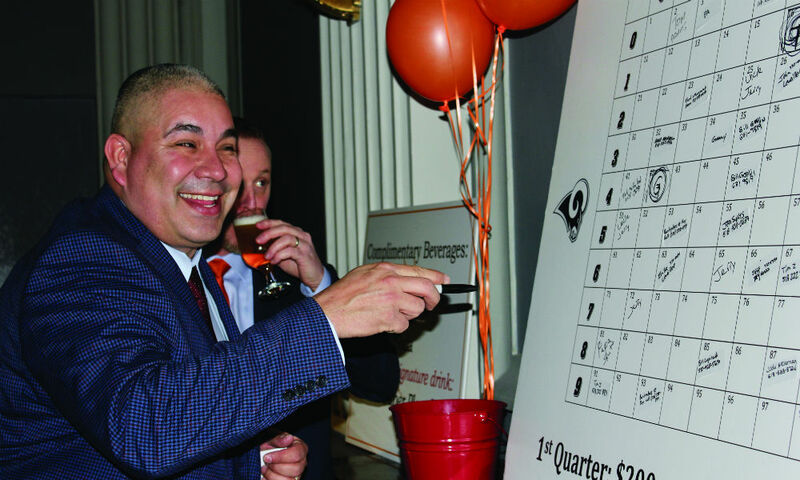 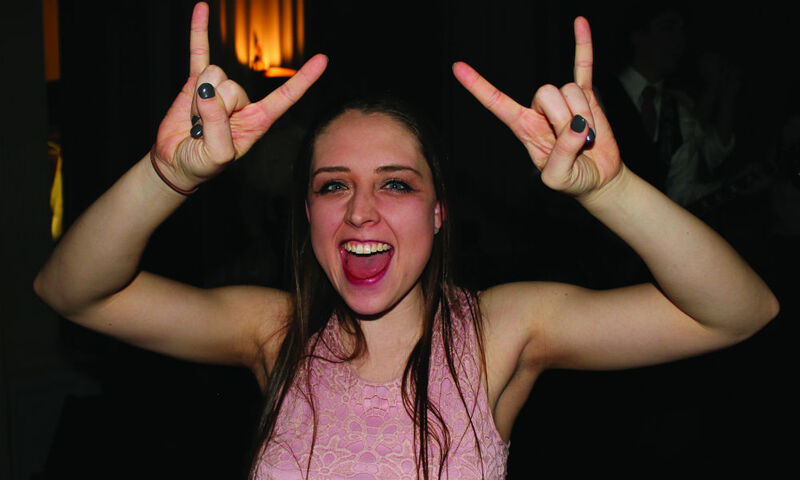 On February 2, the Shellstrong Foundation, a nonprofit whose simple mission is to help kids in need, hosted its 8th Annual Spirits For Strength Celebration at Key Hall at Schenectady’s Proctors. 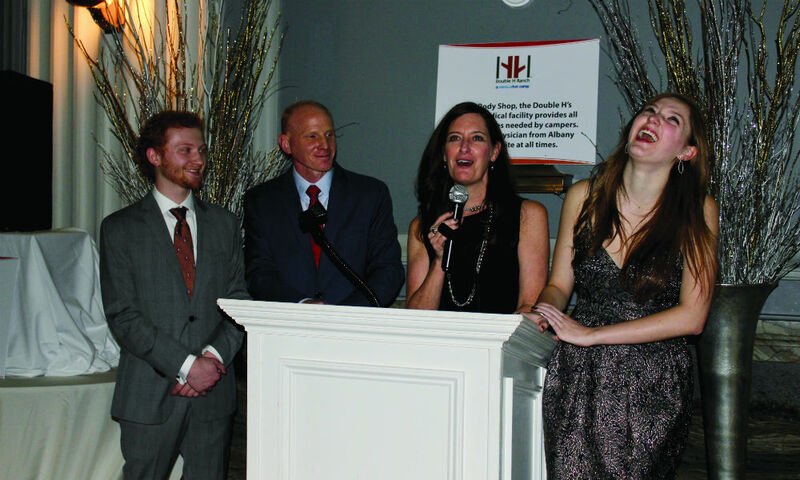 The Shellstrong Foundation began as an all-night walkathon in 2010 at Burnt Hills-Ballston Lake High School (BH-BL) to honor Jacob Shell, a ten-year-old BH-BL student who had been fighting a rare childhood cancer, and his family. 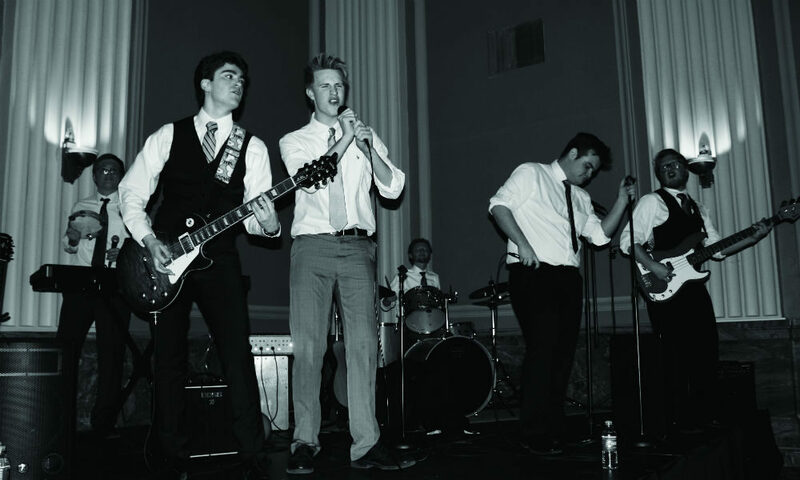 Two months later, Jacob was declared cancer free, and the idea for a foundation was born. 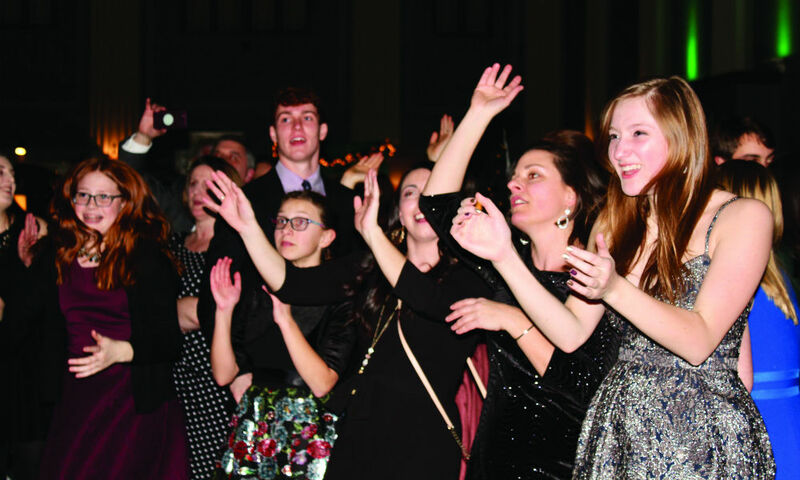 This year’s Spirits For Strength Celebration, at which an 18-year-old Jacob performed with his band, The Paper Plates, raised more than $50,000 for the Melodies Center for Childhood Cancer and Blood Disorders at Albany Medical Center, the Double H Ranch, local scholarships and families in need.